Since the launch of our expanded research data management (RDM) program in January, the Research Data Management Team in DVS has been busy defining and implementing our suite of services. Our “Lifecycle Services” are designed to assist scholars at all stages of their research project from the planning phase to the final curation and disposition of their data in an archive or repository. Our service model centers on four key areas: data management planning, data workflow design, data and documentation review, and data repository support. Over the past nine months, we have worked with Duke researchers across disciplines to provide these services, allowing us to see their value in action. Below we present some examples of how we have supported researchers within our four support areas. With increasing data management plan requirements as well as growing expectations that funding agencies will more strictly enforce and evaluate these plans, researchers are seeking assistance ensuring their plans comply with funder requirements. 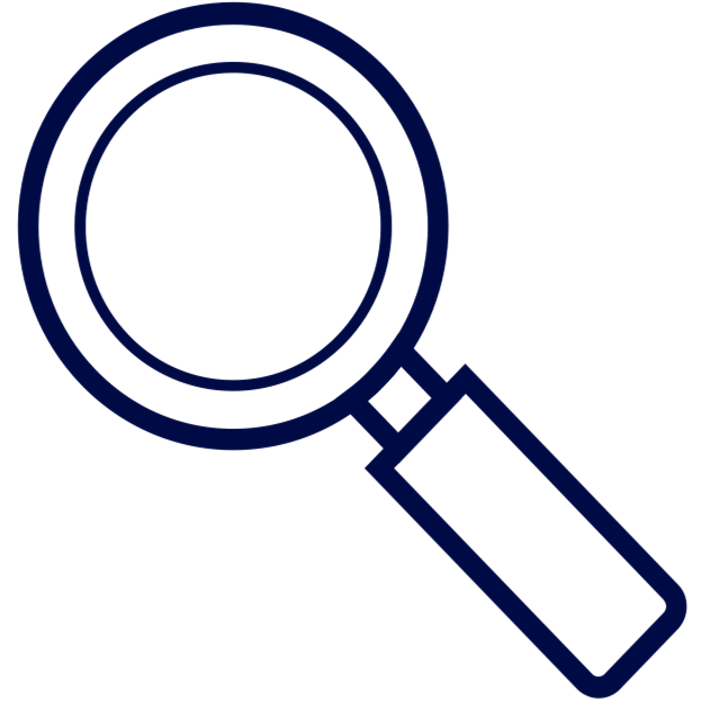 Through in-person consultations and online review through the DMPTool, we have helped researchers enhance their DMPs for a variety of funding agencies including the NSF Sociology Directorate, the Department of Energy, and the NSF Computer & Information Science & Engineering (CISE) Program. 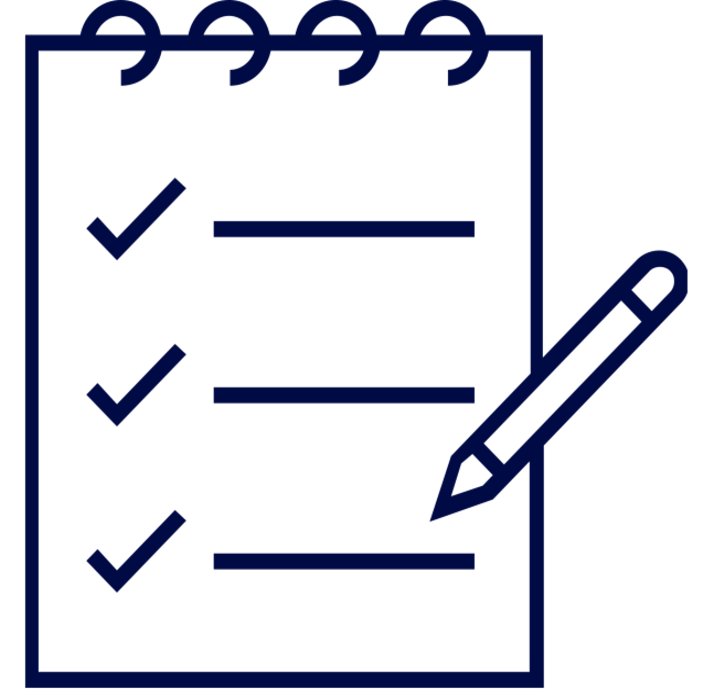 As research teams begin a project there are a variety of organizational and workflow decisions that need to be made from selecting appropriate tools to implementing storage and backup strategies (to name a few). Over the past 6 months, we have had the opportunity to help a multi-institutional Duke Marine Lab Behavioral Response Study (BRS) implement their project workflow using the Open Science Framework (OSF). We have worked with project staff to think through the organization of materials, provided training on the use of the tool, and strategized on storage and backup options. During a project, researchers make decisions about how to format, describe, and structure their data for sharing and preservation. Questions may also arise surrounding how to ethically share human subjects data and navigate intellectual property or copyright issues. In conversations with researchers, we have provided suggestions for what formats are best for portability and preservation, discussed their documentation and metadata plans, and helped resolve intellectual property questions for secondary data. At the end of a project, researchers may be required or choose to deposit their data in an archive or repository. We have advised faculty and students on repository options based on their discipline, data type, and repository features. One option available to the Duke community is the Duke Digital Repository. Over the past nine months, we have assisted with the curation of a variety of datasets deposited within the DDR, many of which underlie journal publications. This year Duke news articles have featured two research studies with datasets archived within the DDR, one describing a new cervical cancer screening device and another presenting cutting-edge research on a potential new state of matter. The accessibility of both Asiedu et al.’s screening device data and Charbonneau and Yaida’s glass study data enhances the overall transparency and reproducibility of these studies. Our experiences thus far have enabled us to better understand the diversity of researchers’ needs and allowed us to continue to hone and expand our knowledge base of data management best practices, tools, and resources. We are excited to continue to work with and learn from researchers here at Duke! Duke University is a partner institution with OSF, meaning you can sign into the OSF using your NetID and affiliate your projects with Duke. 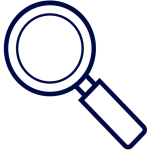 Visit the Duke OSF page to see some Duke research projects and outputs from our community. 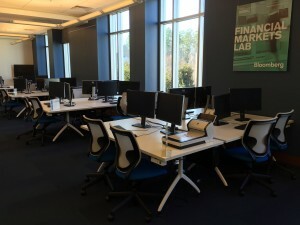 Duke University Libraries has also partnered with COS to host a workshop this fall entitled “Increasing Openness and Reproducibility in Quantitative Research.” This workshop will teach participants how they can increase the reproducibility of their work and will include hands-on exercises using the OSF. 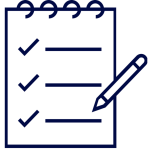 If you are interested in affiliating an existing OSF project, want to learn more about how the OSF can support your workflow, or would like a demonstration of the OSF, please contact askdata@duke.edu. *Individual file size limit of 5 GB. 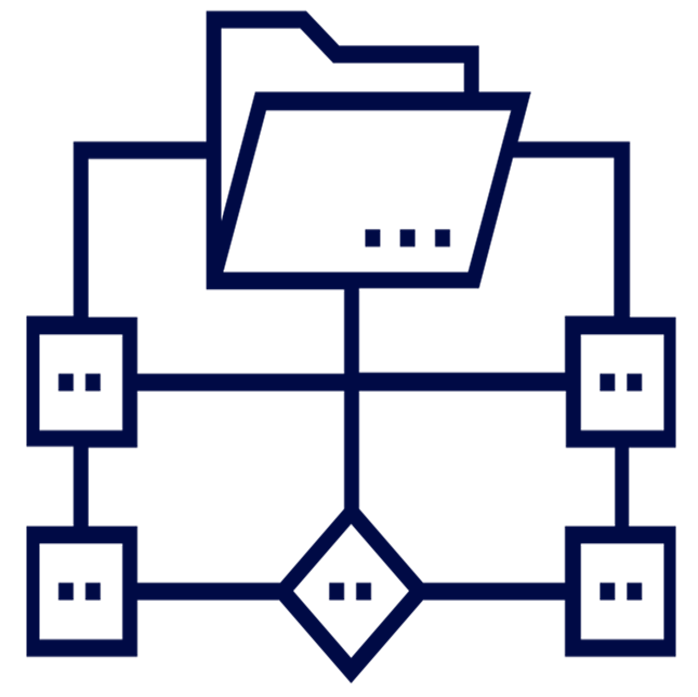 Users can upload larger files by connecting third party add-ons to their OSF projects. Duke Libraries are happy to announce a new set of research data management services designed to help researchers secure grant funding, increase research impact, and preserve valuable data. Building on the recommendations of the Digital Research Faculty Working Group and the Duke Digital Research Data Services and Support report, Data and Visualization Services have added two new research data management consultants who are available to work with researchers across the university and medical center on a broad range of data management concerns from data creation to data curation. Interested in learning more about data management? 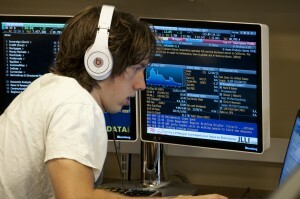 Ask a question or schedule a consultation at askdata@duke.edu. 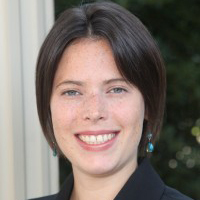 Sophia Lafferty-Hess attended the University of North Carolina at Chapel Hill where she received a Master of Science in Information Science and Master of Public Administration. 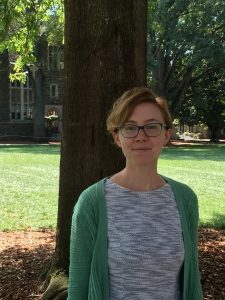 Prior to coming to Duke, Sophia worked at the Odum Institute for Research in Social Science at UNC-Chapel Hill within the Data Archive as a Research Data Manager. In this position, Sophia provided consultations to researchers on data management best practices, curated research data to support long-term preservation and reuse, and provided training and instruction on data management policies, strategies, and tools. While at Odum, Sophia also helped lead the development of a data curation and verification service for journals to help enforce data sharing and replication policies, which included verifying that data meet quality standards for reuse and that the data and code can properly reproduce the analytic results presented in the article. Sophia’s current research interests include the impact of journal data sharing policies on data availability and the development of data curation workflows. 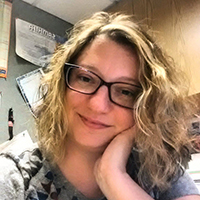 Jen Darragh comes to us from Johns Hopkins University where she served for the past seven years as the Data Services and Sociology Librarian, and Hopkins Population Center Restricted Projects Coordinator. 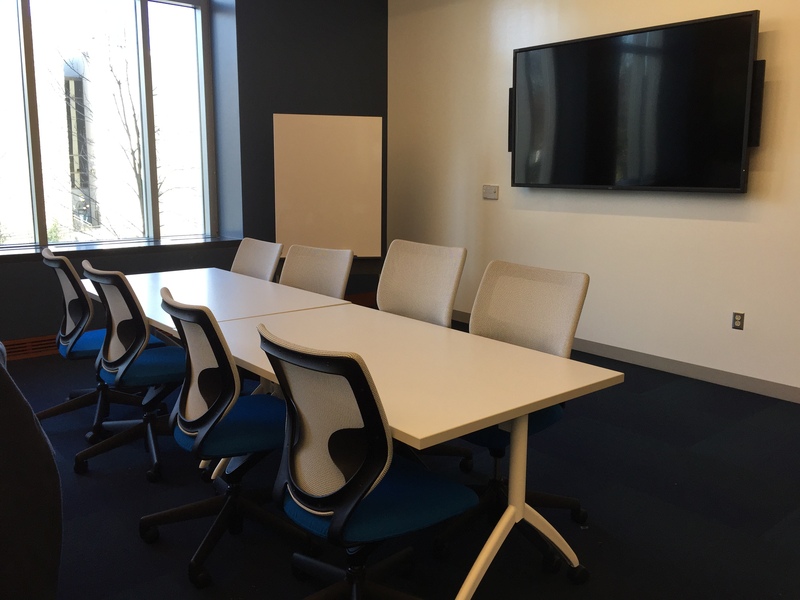 In this position, Jen developed the libraries’ Restricted Data Room and designed the secure data enclave spaces and staff support for the Johns Hopkins Population Center. Jen received her Bachelor of Arts Degree in Psychology from Westminster College (PA) and her Master of Library and Information Sciences degree from the University of Pittsburgh. She has been involved with socio-behavioral research data throughout her career. Jen is particularly interested in the development of centralized, controlled data access for sensitive human subjects’ data (subject to HIPAA or FERPA requirements) to facilitate broader, yet more secure sharing of existing research data as a means to produce new, cutting-edge research. Duke Libraries and SSRI welcome Mara Sedlins! I am excited to join the Data and Visualization Services team this fall as a postdoctoral fellow in data curation for the social sciences (sponsored by CLIR and funded by the Alfred P. Sloan Foundation). For the next two years, I will be working with Duke Libraries and the Social Science Research Institute to develop best practices for managing a variety of research data in the social sciences. My research background is in social and personality psychology. I received my PhD at the University of Washington, where I worked to develop and validate a new measure of automatic social categorization – to what extent do people, automatically and without conscious awareness, sort faces into socially constructed categories like gender and race? The measure has been used in studies examining beliefs about human genetic variation and the racial labels people assign to multiracial celebrities like President Barack Obama. 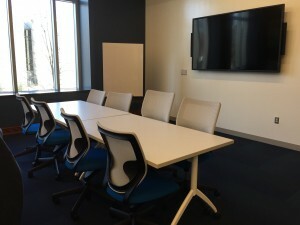 While in Seattle, I was also involved in several projects at Microsoft Research assessing computer-supported cooperative work technologies, focusing on people’s preferences for different types of avatar representations, compared to video or audio-only conferencing. I also have experience working with data from a study of risk factors for intimate partner violence, managing a database of donors and volunteers for a historical archive, and organizing thousands of high-resolution images for a large-scale digital comic art restoration project. How can researchers write actionable data management plans that improve the quality of their research? 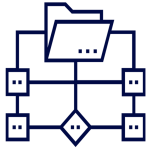 What strategies can be used to organize and document data files during a project so that it’s easy to find and understand them later? What steps need to be taken so that data can be discovered and re-used effectively by other researchers? These are just a few of the questions that are central to the rapidly evolving field of data curation for the sciences and beyond. The fall of 2014 marks the completion of the first five years of the libraries’ Data and GIS Services Department. In 2009, when Mark Thomas and I formed the department, the name accurately reflected our staffing and services as Mark focused on GIS-related issues and I focused on data-related issues. As an increasing number of scholars have embraced data-driven research over the last five years , our services and staff have grown to support an increasingly diverse set of research needs at Duke. In 2010-2011 academic year, the Libraries launched services around data management and sharing plans in anticipation of new funding rules surrounding research data. In 2012, the library expanded data services in collaboration with OIT’s Research Computing to offer one of the first data visualization consulting positions in the country. In 2013 and 2014, we expanded services and staff to include consultations on research computing and big data. Get the data you need. 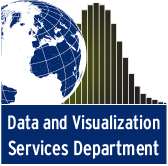 Data and Visualization Services consultants can help you locate and license a diverse range of data sources. We also provide long term storage for Duke data collections through Duke’s institutional repository. Need help on a data management plan, want advice on archiving, or struggling with “big data” analytics? We are happy to consult! From Google Refine to the command line, we can help with data cleaning and analysis. Mapping and spatial analysis remain a core service for the data and visualization program. Our data visualization service can help with the most effective way to represent your data for both analysis and communication. We appreciate the research community’s support as we’ve grown over the last five years. We look forward to working with you on a larger range of data challenges in the future! While we enjoy working directly with researchers crafting data management plans, we realize that some data management needs arise outside of consultation hours. Fortunately, the Data Management Planning Tool (DMPTool) is there 24/7 to provide targeted guidance on data management plans for a range of granting agencies. 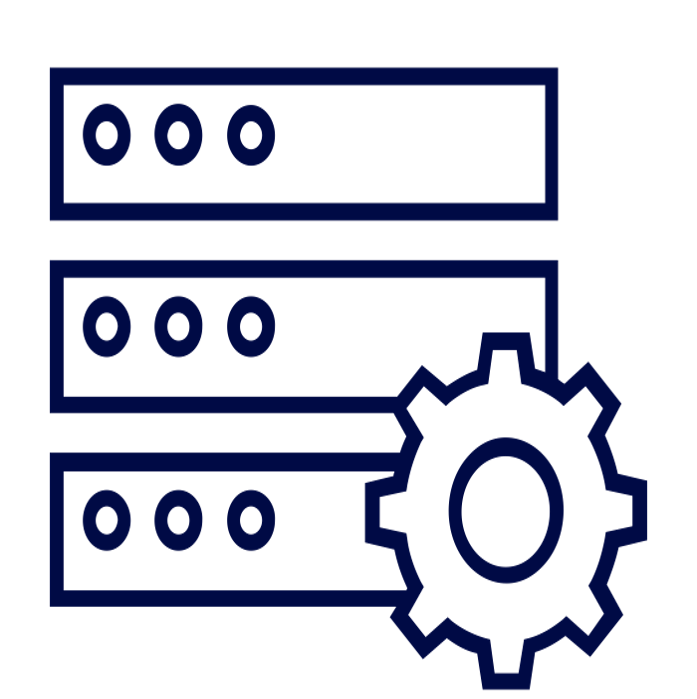 A database in the cloud that allows you to query and visualize your data, Fusion Tables has proven a powerful tool for researchers who need database functionality but don’t have time for a full featured database. We’ve worked with many groups to map their data in the cloud; see the Digital Projects blog for an example. Fusion Tables is a regular workshop in Data and GIS. You could learn the UNIX command line and a scripting language to clean your data, but Open Refine opens data cleaning to a wider audience that is more concerned with simplicity than syntax. Open Refine is also a regular workshop in Data and GIS. 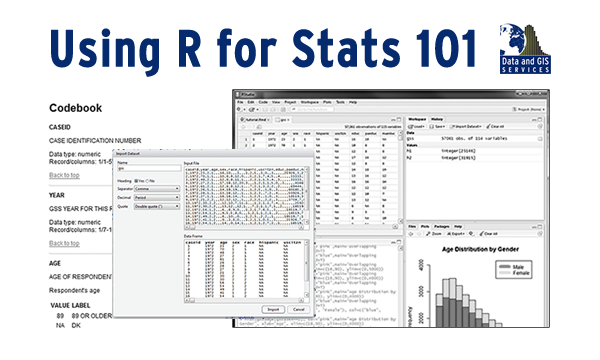 A programming language that excels at statistics and data visualization, R offers a powerful, open source solution to running statistics and visualizing complex data. RStudio provides a clean, full-featured development environment for R that greatly enhances the analysis process. Need a quick, interactive data visualization that you can share with a wide audience? Tableau Public excels at producing dynamic data visualizations from a range of different datasets and provides intuitive controls for letting your audience explore the data. ArcGIS has long been a core piece of software for researchers working with digital maps. ArcOnline extends the rich mapping features of ArcGIS into the cloud, allowing a wider audience to share and build mapping projects. A Python library that brings data analysis and modeling to the Python scripting language, Pandas brings the ease and power of Python to a range of data management and analysis challenges. Paste in your spreadsheet data, choose a layout, drag and drop your variables… and your visualization is ready. Raw makes it easy to go from data to visualization using an intuitive, minimal interface. Another core piece of software in the Data and GIS Lab (and at Duke), Stata 13 brought new features and flexibility (automatic memory management — “hello big data”) that were greatly appreciated by Duke researchers. While many librarians tell people to “document your work,” R Markdown makes it easy to document your research data, explain results, and embed your data visualizations using a minimal markup language that works in any text editor and ties nicely into the R programming language. 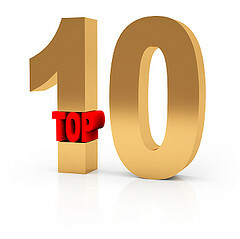 For pulling it all together, R Markdown is number one in our top ten list! We hope you’ve enjoyed the list! If you are interested in these or other data tools and techniques, please contact us at askdata@duke.edu! How do you support 57,860 online students learning R and statistics ? Late last fall, Data and GIS Services shared this challenge with Professor Mine Çetinkaya-Rundel and the staff of CIT as we sought to translate Professor Çetinkaya-Rundel’s successful Statistics 101 course to a Coursera class on Data Analysis and Statistical Inference. While Data and GIS Services has supported Statistics 101 students for several years identifying appropriate data and using the R statistical language for their assignments, the scale of the Coursera course introduced new challenges of trying to provide engaging data to a very large audience without having the opportunity to provide direct support to everyone in the class. In our initial meetings with Professor Çetinkaya-Rundel, she requested that Data and GIS create data collections for the course that would provide easy access in R and would include a range of statistical measures that would appeal to the diverse audience in the class. The first challenge — easy access to R — required some translation work. While R excels in its flexibility, graphics, and statistical power, it lacks some of the built in data documentation features present in other statistical packages. This project prompted Data and GIS to reconsider how to provide documentation and pre-formatted R data to an audience that would likely be unfamiliar with R and data documentation. The second challenge — finding data that covered a wide range of interesting topics — proved much easier. The General Social Survey with its diverse and engaging questions on a wide range of topics proved to be an easy choice for the class. The American National Election Studies, also offered a diverse set of measures of public opinion that suited the course well. With these challenges identified and addressed, we spent the end of 2013 selecting portions of the data for class (subsetting), abridging the data documentation for instructional use, and transforming the data to address its usage in an online setting (processing missing values for R, creating factor variables). As Professor Çetinkaya-Rundel’s class launches on February 17th, this project has given us a new appreciation of providing data and statistical services in a MOOC while also building course materials that we are using in Statistics 101 at Duke. While students begin the Coursera course on Data Analysis and Statistical Inference, students in Professor Kari Lock Morgan’s Statistics 101 class will use these data in their on-campus Duke course as well. We hope that both collections will reduce some of the technological hurdles that often confront courses using R as well as improving statistical literacy at Duke and beyond.